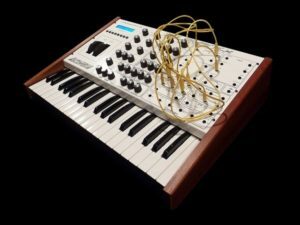 Digitone is a very special eight voice digital synthesizer. 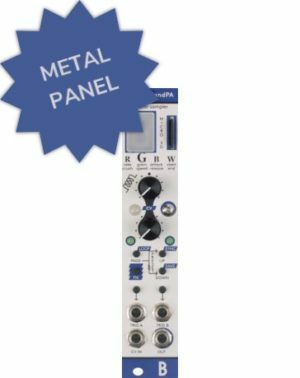 It combines a modernized FM implementation with a classic subtractive synthesis signal flow, making it a powerful source of highly unique tones and timbres. The FM sound generators have been optimized for a clean and efficient sound design process. Turn a few knobs, and something interesting and musically relevant is bound to happen. 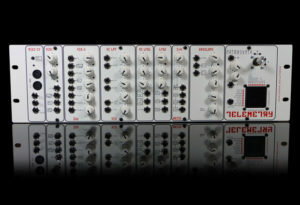 Naturally, the world class Elektron sequencer is an integral part of Digitone. 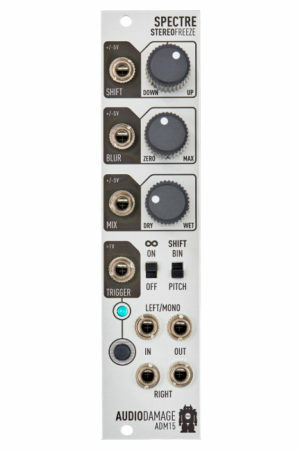 Four tracks are available for the internal sounds and four dedicated MIDI tracks stand ready for controlling external gear. Use the sequencer to quickly add chords or create melodies adhering to a specific scale. Add probability settings to individual notes. Create tracks with different lengths. 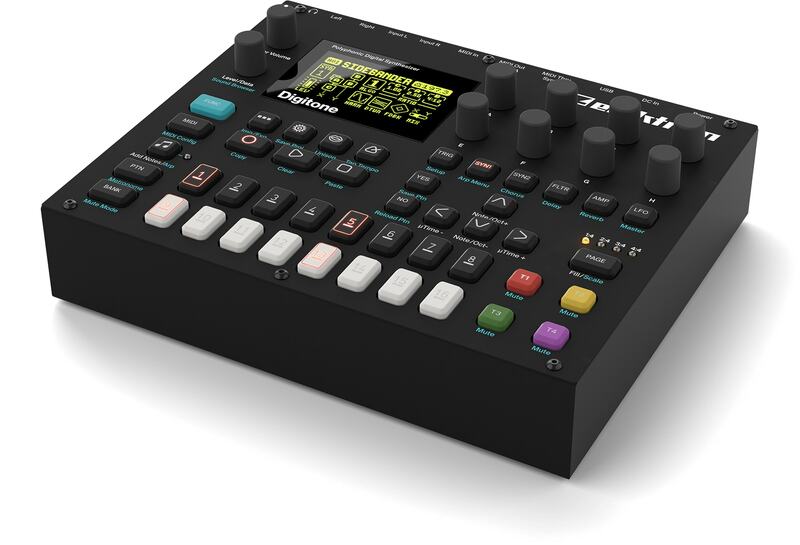 Digitone makes it easy to create intricate and musical patterns.